Three row SUVs are a solid option for large families. However, if you’re shopping in this category, there are a few features you’ll want to keep an eye out for. That’s why Brilliance Honda of Crystal Lake has taken the time to compare the 2017 Honda Pilot and the 2017 Toyota Highlander. Find out today which model is lacking in base trim performance and interior volume before you sign on the dotted line. 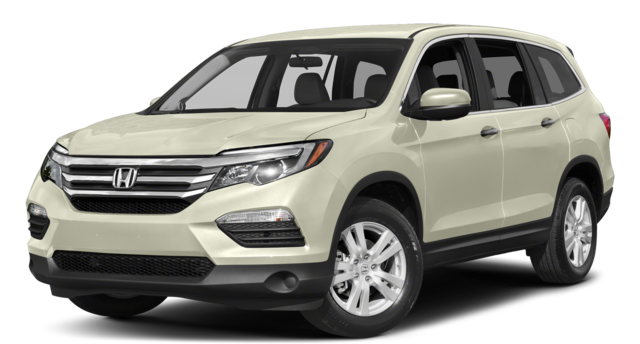 The 2017 Honda Pilot LX features a 3.5L V6 engine that puts out 280 hp and 262 lb-ft of torque. 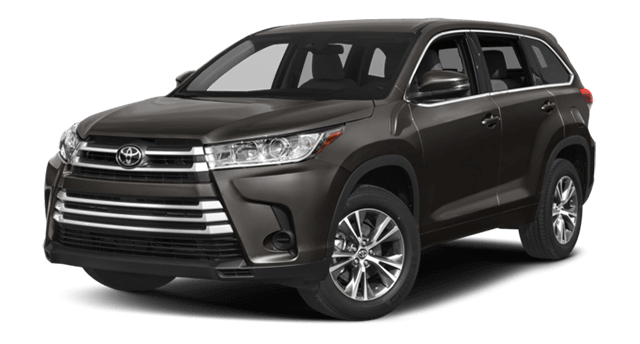 The 2017 Toyota Highlander LE starts with a 2.7L four-cylinder engine that delivers just 185 hp and 184 lb-ft of torque. This big difference in power affects the Pilot and Highlander’s capability as well. While the Pilot LX can tow up to 3,500 lbs when properly equipped, the Highlander LE with a four-cylinder engine can only manage 1,500 lbs. Planning to haul a small boat or trailer behind your vehicle? Choose the SUV that can get the job done. If more capacity, capability, and performance are on your list, the Pilot is the stronger choice. At Brilliance Honda of Crystal Lake, we stock a wide range of 2017 Pilot models, so be sure to apply for financing before you arrive to secure quick preapproval. You can even schedule a test drive online to make sure the Pilot offers enough excitement and capable tech for you and your family.